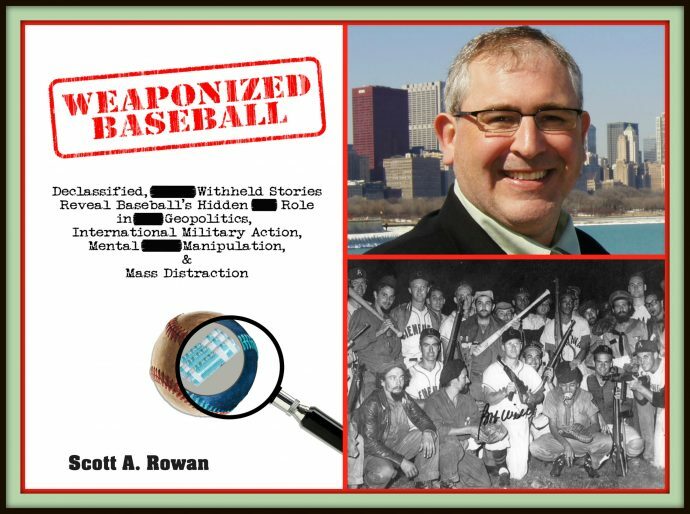 Ed Kasputis interviews author, Scott A. Rowan about his brilliant book, Weaponized Baseball: Declassified, Withheld Stories Reveal Baseball’s Hidden Role in Geopolitics, International Military Action, Mental Manipulation & Mass Distraction. 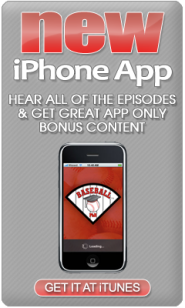 Copyright © 2010 · All Rights Reserved. 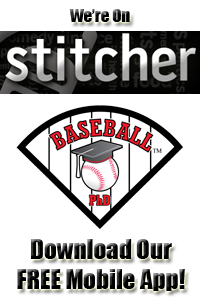 Baseball PhD.